Dr. Karin Cannizzo joined our specialty veterinary practice as an associate in 2001. Her clinical interests include cancer treatment, endocrinology and urinary diseases of dogs and cats. 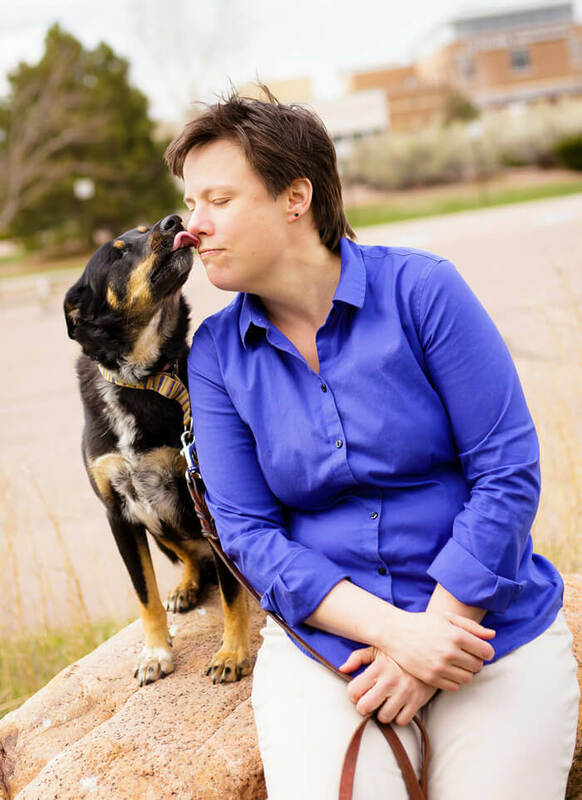 She graduated with honors from Colorado State University where she received degrees in microbiology and veterinary medicine. She completed an internship at Alameda East Veterinary Hospital in Denver and fulfilled her internal medicine residency requirements at Ohio State University. She became board certified in small animal internal medicine in 2001. Dr. Karin Cannizzo shares her life with family, friends, her cats and dogs. She enjoys photography, home projects, and exploring the outdoors.